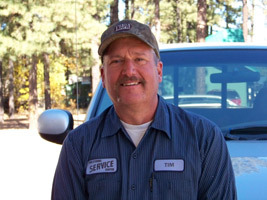 serving the White Mountains with the finest auto service available! Clean waiting room with Free Wifi! We are here to TAKE CARE OF YOU! Come take advantage of our superior customer service!